What's new in our community? Find out here. We bring community banking to you. with us any time, from any device, any where. Get to Know Our Team -- Personally! 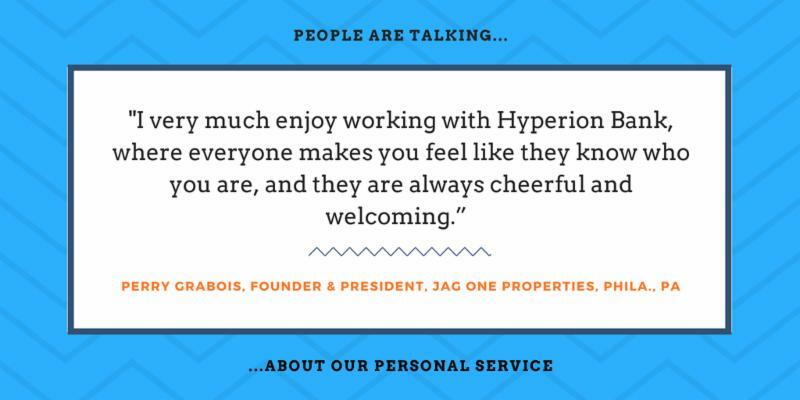 Paul joined Hyperion Bank in April 2017. Working in the banking industry for more than 40 years, Paul brings significant expertise in the full spectrum of financial analysis, budgeting, oversight, accounting, corporate and investment finance, audit, treasury, regulatory and risk management aspects of his responsibilities. As CFO, Paul is an integral member of our management team. 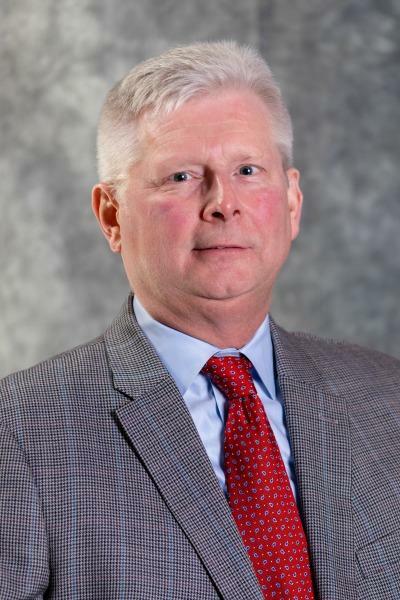 His strong community banking experience also includes organizational leadership and strategic planning, as well as valuable insight into growth strategies. 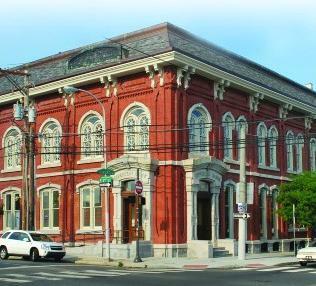 Born and raised in the Philadelphia area, Paul is proud to be part of a locally-owned community bank that is investing in the Philadelphia region and helping businesses grow here. Paul earned a Bachelors of Science degree in Accounting from LaSalle University in 1981. 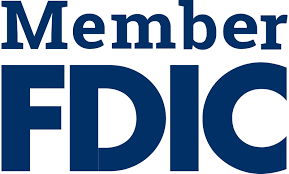 He is a national and Philadelphia chapter member of the Financial Managers Society, and is a Past President of the Society's local chapter. He previously served on the Finance and Budget Committee of the Pennsylvania Association of Community Bankers (PACB). 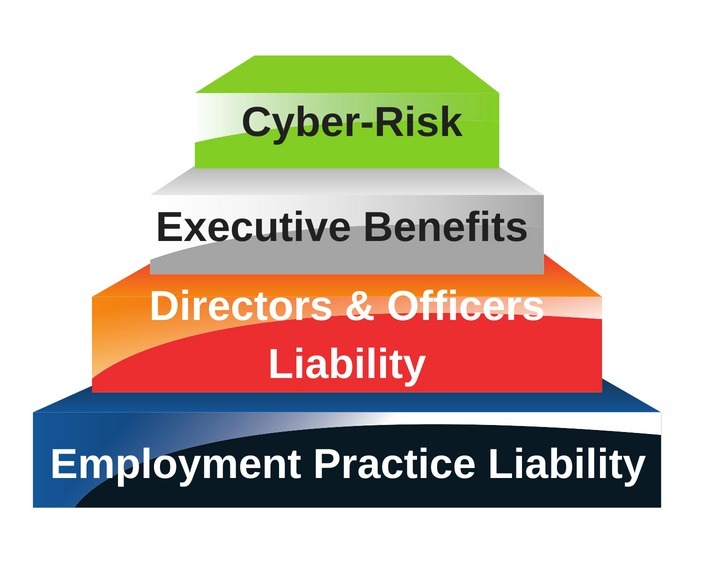 Is your business exposed to risk? Learn how to protect your profitability from these important areas of exposure. Join Hyperion Bank and local business leaders for an important Lunch & Learn on common issues facing small to mid-size companies. Experts from HUB International will provide advice to help your team limit business risk and strengthen your bottom line. Please be our guest at this valuable program. At its monthly meeting on May 17, 2018, the Hyperion Bank Board of Directors elected Michael J. Purcell as its newest member of the Board. Mr. Purcell has significant expertise in accounting and auditing; financial reporting; mergers and acquisitions; capital sourcing; and due diligence, gained in more than 36 years of professional experience with Deloitte & Touche LLP, where he served as Audit Partner and the Philadelphia Office leader for Deloitte’s middle-market and growth enterprise services. During his career, Mr. Purcell served multi-national and Fortune 500 companies representing various industries including financial services companies, as well as other prestigious public and private companies. 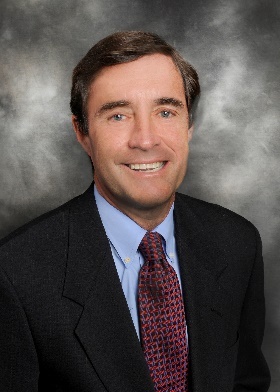 He also serves or has served as interim and/or acting CFO for several private companies. Mr. Purcell is presently a Value Creation Partner (Finance) for the New Spring Capital Family of Funds. In this capacity he provides guidance to management regarding new investment opportunities, and assists New Spring’s management team with operational, financial, and strategic due diligence. Mr. Purcell has particular experience working with and serving on audit/finance committees and Boards of Directors for numerous for profit and nonprofit organizations. He is a Past President of the Philadelphia Chapter of the Pennsylvania Institute of Certified Public Accounts (PICPA). Mr. Purcell received a B.S. from Lehigh University and a M.B.A. from Drexel University. Please join us in welcoming Michael Purcell to the Hyperion Bank team! 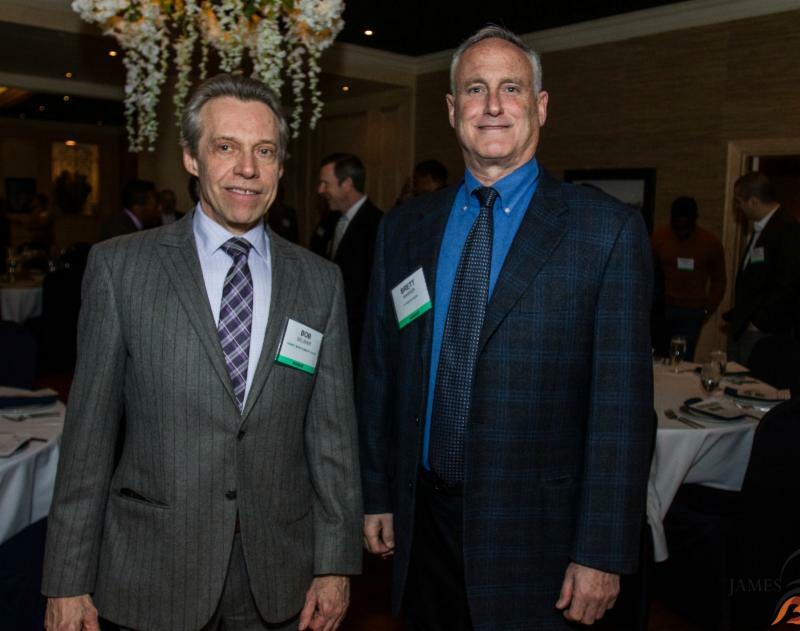 Hyperion Bank is a proud member of the Center City Proprietors Association (CCPA), celebrating its 40th anniversary this year. 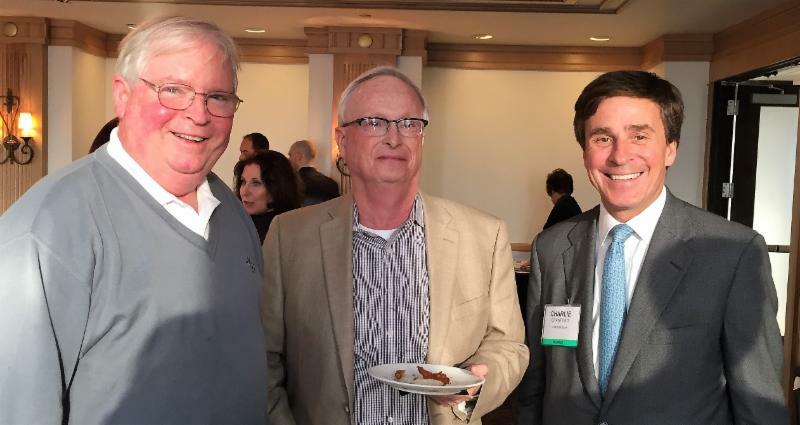 CCPA supports business owners in many ways, including excellent events that provide quality opportunities for building your network and making valuable connections. Visit the CCPA Events Calendar to see what's coming up! We hope to see you at a CCPA event soon! 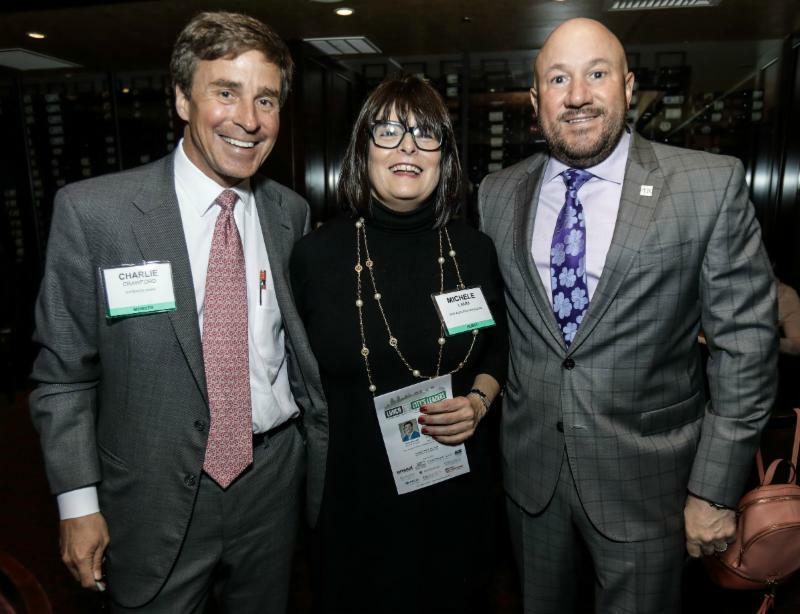 As a sponsor of Entrepreneur Works' 16th Annual Taste of Success: Food Fight, Hyperion Bank supports the efforts of this important nonprofit organization, which invests in small business owners to strengthen the regional economy. 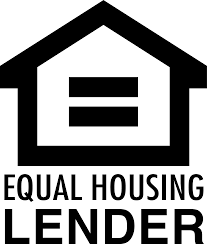 Entrepreneur Works offers access to microloans, business training, and one-on-one guidance to hundreds of entrepreneurs each year, empowering small business owners from all walks of life to succeed, prosper, and build sustainable communities. Clients of Entrepreneur Works create local jobs, reanimate vacant storefronts, and revitalize neighborhoods across the Philadelphia region. Taste of Success is Entrepreneur Works' annual cook-off/bake-off contest, networking event and cocktail party. At the event, held May 21st at International House, 12 early-stage food entrepreneurs competed for cash prizes, and guests enjoyed food sampling with many of Entrepreneur Works' small business clients. Proceeds from the event help Entrepreneur Works provide much-needed business support services and access to capital for local entrepreneurs. Learn more. 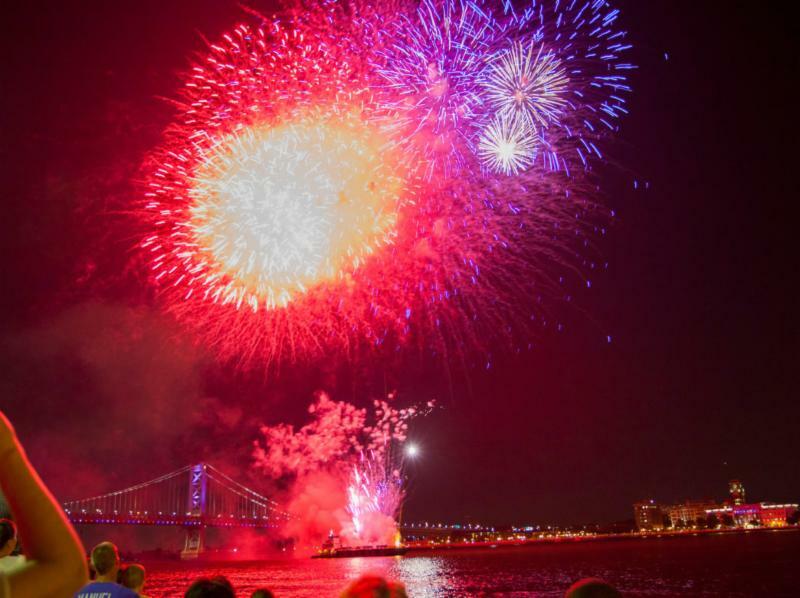 May kicks off many ways to enjoy seasonal and special events at Philadelphia's parks. 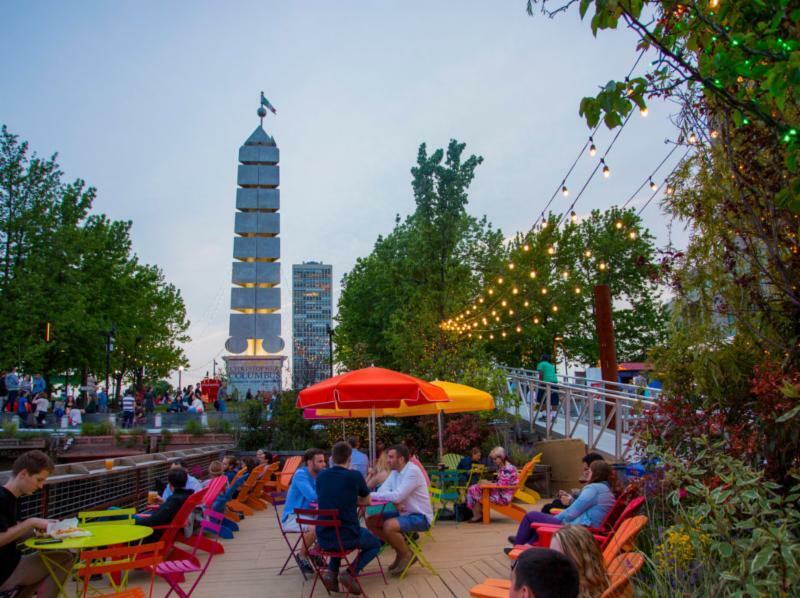 Spruce Street Harbor Park Reopens on the Delaware River Waterfront, 301 S. Columbus Blvd. 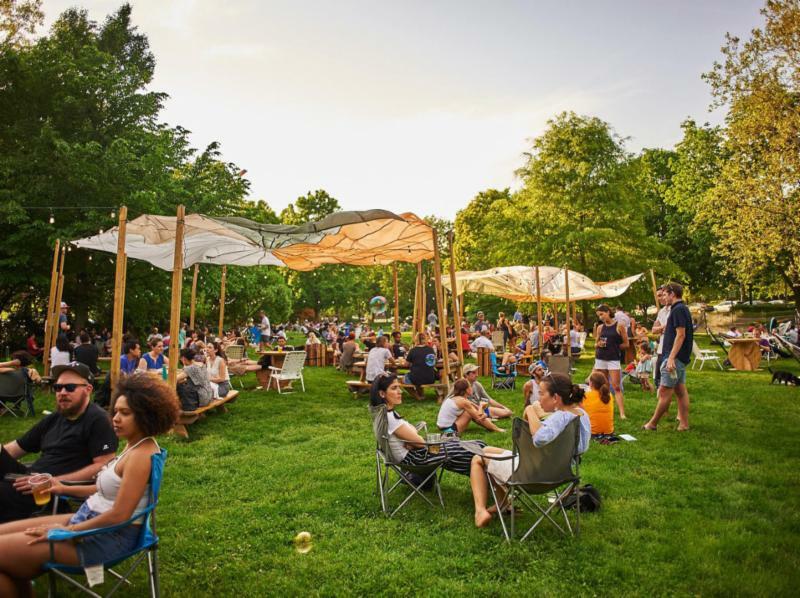 Philadelphia's "urban beach" attracts hundreds of thousands of visitors each year to Spruce Street Harbor Park, where food and drink from local chefs, colorful hammocks, oversized games, and plenty of space for waterfront lounging make this one of the City's favorite outdoor destinations for people of all ages. Learn more HERE. Photo by M. Fischetti courtesy Visit Philadlephia. 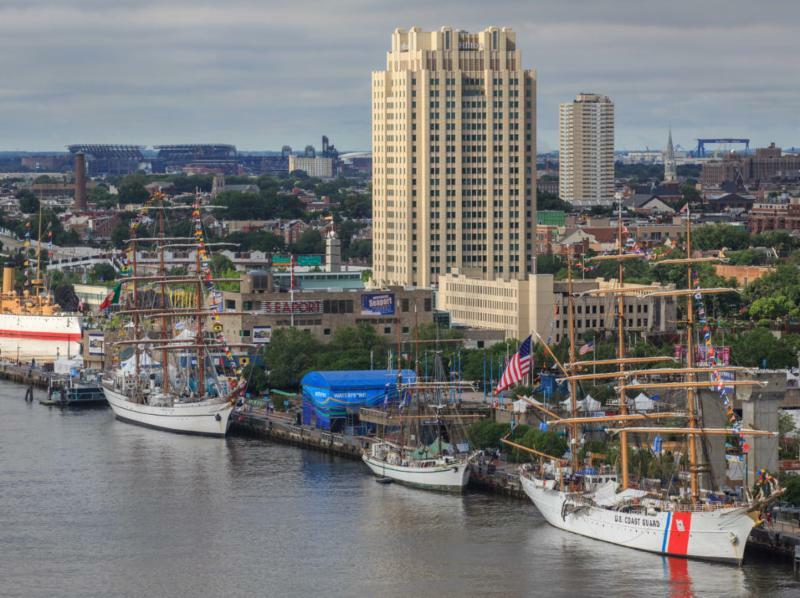 Sail Philadelphia Tall Ships, outdoor concerts, fireworks and more--Philadelphia is filled with Memorial Day weekend festivities! Learn more HERE. 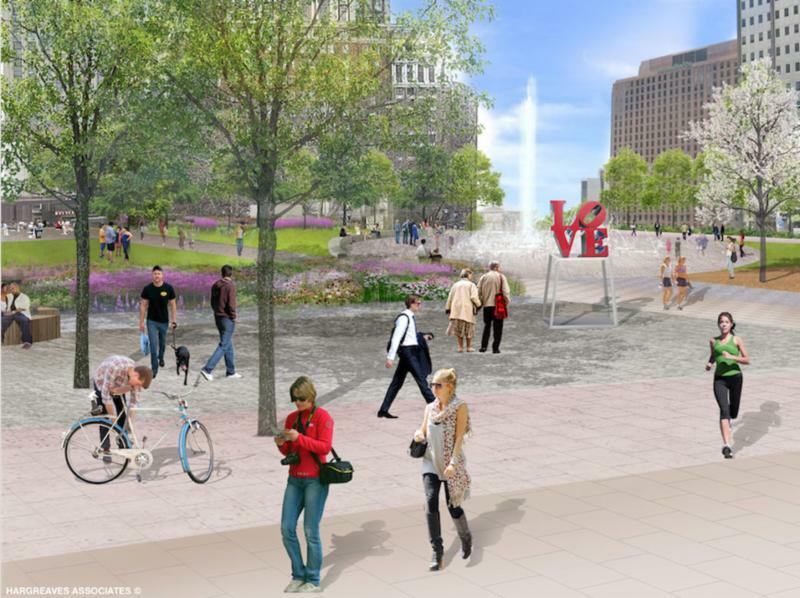 The newly updated Love Park will offer a more open setting for relaxation and recreation in the heart of Center City, with modern fountains and lighting, a refurbished Welcome Center in mid-century modern style, and newly planted lawns and gardens. The Park's centerpiece is the City of Brotherly Love's most iconic landmark--the LOVE sculpture by Robert Indiana--also newly restored. Photo courtesy Hargreaves Associate/Visit Philadelphia. 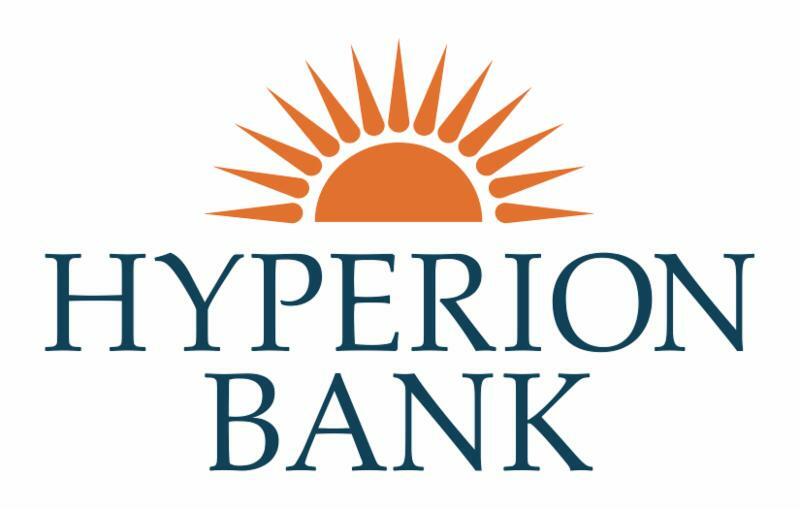 Hyperion Bank brings community banking to you. We proudly serve customers in the greater Philadelphia 8-county region and beyond. Ask us how you can enjoy our personal service and convenient mobile banking, wherever you live.